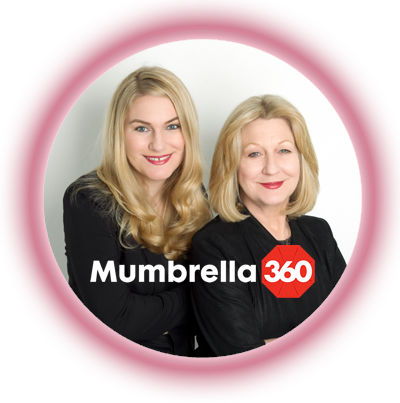 Mumbrella have revealed the line up for the 2017 Mumbrella360 Masterclasses and Insight is excited to be hosting the sole PR masterclass: “More Than Just a Spin Cycle or Hashtag: How to Use PR for Public Good”. Insight’s Mumbrella360 Masterclass will feature multi-award winning case studies. Delegates working in the cause, culture, community, health and government space will gain ‘Insights’ into delivering innovative, fully integrated awareness campaigns that can achieve tangible results to effect real and significant social change.